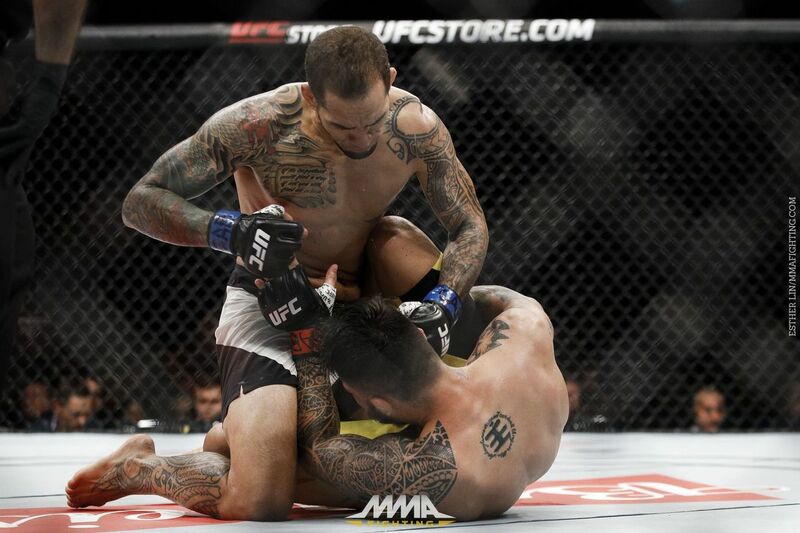 Erick Silva will appeal his loss to Yancy Medeiros at UFC 212. According to his manager Gilberto Faria, Silva is seeking to overturn the result to a no-contest because they believe referee Eduardo Herdy stopped the fight prematurely. Faria has already notified the Brazilian athletic commission of his intentions and plans on officially appealing the result next week. Medeiros won the fight, held in Rio de Janeiro, via second-round TKO.